Est. 1994. 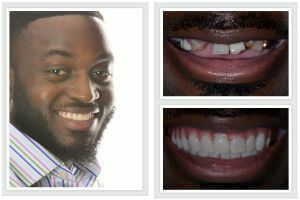 Our practice offers the latest innovations in cosmetic dentistry solutions including implants, veneers and advanced orthodontics in London, Hertfordshire and Essex. Dr Rahul Doshi has been voted as one of the TOP 50 most influential dentists in UK. We have proudly undertakenthousands of dental procedures and treatments, serving patients all over UK at our flagship dental practice in Hertfordshire. We are a CQC registered practice with specialists and cosmetic dentists including BACD Accredited Dentist and Past President Dr David Bloom as part of our team. We take great pride in restoring, preserving and replacing teeth and use innovative solutions to guarantee long-lasting and effective results. We offer cosmetic and general dentistry; from fillings, root canal and hygienists to Hollywood smiles and dental implants. We offer a wealth of dependable treatments, each specifically designed for your needs. Through our consultations rooms in London, we can offer you proven solutions for popular treatments such as dental veneers to replacing teeth with our natural-looking dental implants. Every patient we welcome is unique. We’re dedicated in designing a treatment that is best for you. Browse below and discover how we can help you today. We use the Latest Digital Technology for Designing your Smile. We have overseen over 2,900 Smile Makeovers. Our Dedicated Team has over 150 years of Combined Experience. Best Innovative Solutions for Nervous Patients. By using the very latest in advanced dental technology and digital software, our dentists are capable of designing the smile you want. 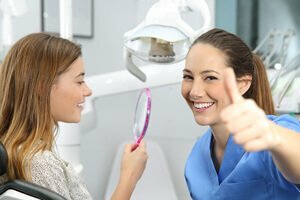 Our leading Smile Makeovers can help give you a natural and beautiful smile. With a combination of the very best cosmetic and restorative treatments, you can be assured that our Smile Makeover treatments can guarantee the results you want based on your needs and budget. See recent questions. Teeth define our smile. By assessing the health of your teeth and gums, we offer a wealth of treatments solely for you. 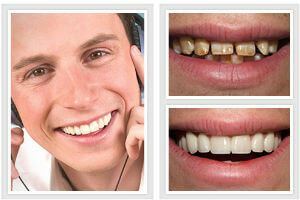 Dental veneers are an increasingly popular solution for repairing chipped or worn teeth. Dental veneers and tooth-coloured fillings ensure that the dental work we do is both discrete and natural-looking. Our private dental practice constantly strives for innovative ways that are effective for straightening your teeth. Our leading orthodontic treatments include Invisalign, adult 6-month treatments and clear braces. Discover the best teeth-straightening solutions our experienced orthodontists can offer. If we believe your teeth cannot be restored or you are seeking solutions for replacing missing tooth or teeth, we’re here to help. Our experienced dentists have overseen numerous treatments that have helped restore their patients smile. Our implant dentistry can help you and revitalise confidence in your smile. A bright smile can always leave a long-lasting impression. 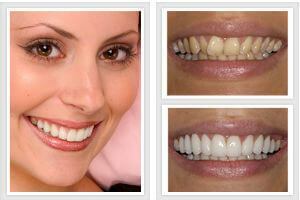 Teeth whitening and Dental Veneers are proven and effective treatments that can restore the colour of stained teeth. 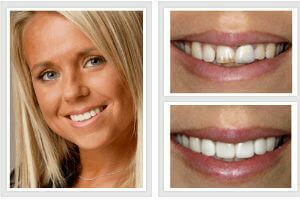 Our teeth whitening solutions can improve the colour of your teeth by eight shades. We believe in creating a strong, oral foundation which is why we offer a range of dental treatments. Our consultations are an opportunity for you to discuss your needs and budgets for improving your health and smile. Our experienced team of dentists start your journey with us by analysing your smile and designing a treatment plan for you today. See our video and written Testimonials, and Before & After Photos. Approximately one in five of our patients are nervous. Our team regularly deal with very anxious patients daily and are exceptionally kind and friendly. Many modern dental treatments are completely painless. 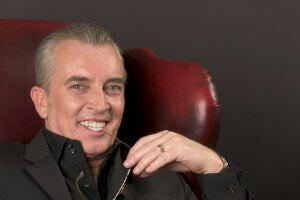 We also have a variety of techniques including Nucalm, sedation and hypnosis available to help. 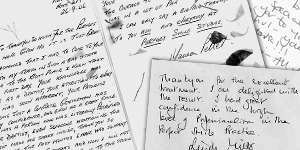 See our many letters of thanks and feedback from patients just like you who we have helped. 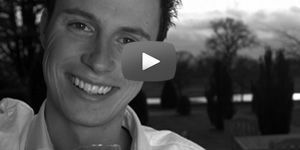 Life changing: we have enjoyed over 25 years of creating beautiful and tailor-made smiles. Read reviews from happy patients, who have had cosmetically enhancing procedures undertaken by some of the leading dentists and surgeons in the UK with fast stunning results. Take a look at our gallery of 'before and after photos'. Video Reviews. 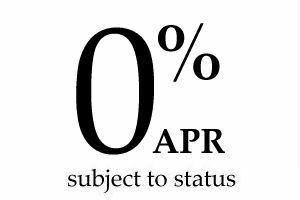 0% Finance: save money improving your smile. Spread the cost of your dentistry with interest free credit over 12 months and no deposit. 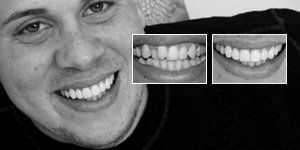 Example: dental veneers from only £87.50 per month or an implant including the crown from only £250 pcm.